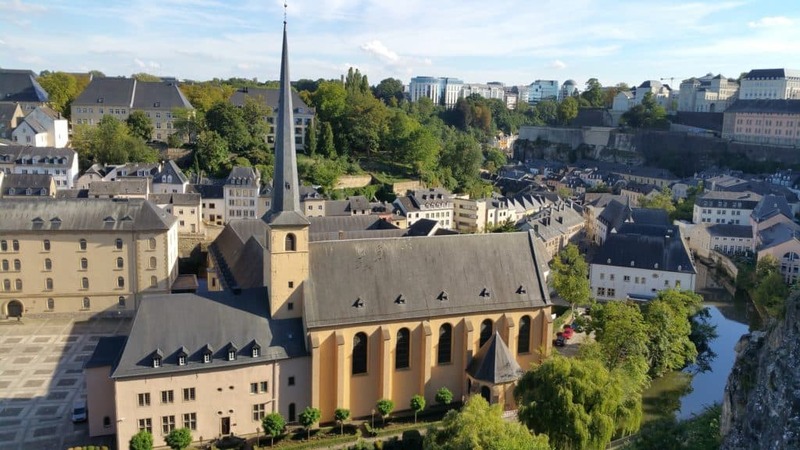 The Neumünster Abbey is a majestic site, nestled at the foot of the old Bock fortress in the historic district of Luxembourg-Grund. Alternately Benedictine monastery in the 16th century, destroyed by fire and rebuilt in the 17th century, the abbey becomes a police station under the French Revolution, a Prussian barracks after the departure of Napoleon troops and finally a state prison during the German occupation. In 1977, the Abbey of Neimënster becomes Cultural Center and Meeting. Its unique geographical situation and picturesque scenery make it a must-see venue for amazing cultural encounters such as concerts, festivals, shows, exhibitions, debates, colloquiums, artistic creations, etc. The accession of Bulgaria and Romania to the European Union is signed in this prestigious framework in 2005. Numerous events such as the OMNI International Music Festival (Unidentified Musical Objects), the international festival “Humor for Peace”, the Music & Culture Festival “Siren’s call” take place every year in this sumptuous setting, as well as jazz festivals like “Piano Plus” and “Autumn Leaves”. Located in the magnificent building of the Abbey – Neumünster Abbey Cultural Center – Wenzel Brewery lives to the beat of jazz. The Sunday morning Jazz Apéros are the proof. You have a sudden desire to relax to the rhythm of some jazz notes, all in an exotic scenery with grandiose architecture dating back to the 16th century? We invite you to discover the live music and free-entry jazz concerts organized by Neimënster in his Brasserie, every Sunday from 11am. 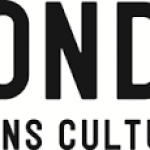 More information on musical activities and concerts in Luxembourg.